Offense was the name of the game Saturday at Safeco Field. Seattle had 17 hits and four homers as the Mariners beat Oakland 10-8. Jean Segura smashed a three-run homer in the second inning and Mitch Haniger, Kyle Seager and Dan Vogelbach added solo shots. The Athletics had 10 hits and three homers. Seattle (8-4) goes for the three-game sweep at 1 p.m. Sunday. Felix Hernandez pitches for Seattle opposite Sean Manaea. Nelson Cruz (ankle) was activated from the disabled list, and he contributed a hit to Seattle's offense. Dee Gordon had three hits, Segura two hits and three RBIs and Seager three hits. Haniger had two hits and three RBIs and Vogelbach stayed hot with two hits, including a homer that gave Seattle a 10-7 lead. Stephen Piscotty added a solo homer to make it 10-8. 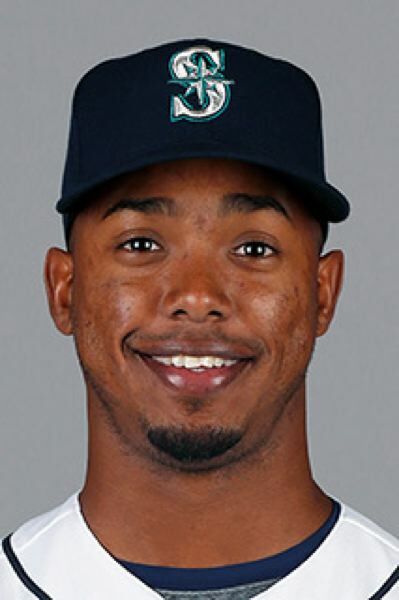 But, the Seattle relievers kept the lead, including Edwin Diaz (sixth save). Mitch Canha and Khris Davis added homers for Oakland (5-10).